I can not believe this little cutie-pie is one already! This past year has just flown by!! His mom informed me that he is going to be a big brother next spring! That is SO EXCITING! My job is SO amazing, I love watching little babies grow up and become big sibblings!!! I have some of the most fantastic clients I could ever ask for, and truly enjoy getting to know them on this level!! 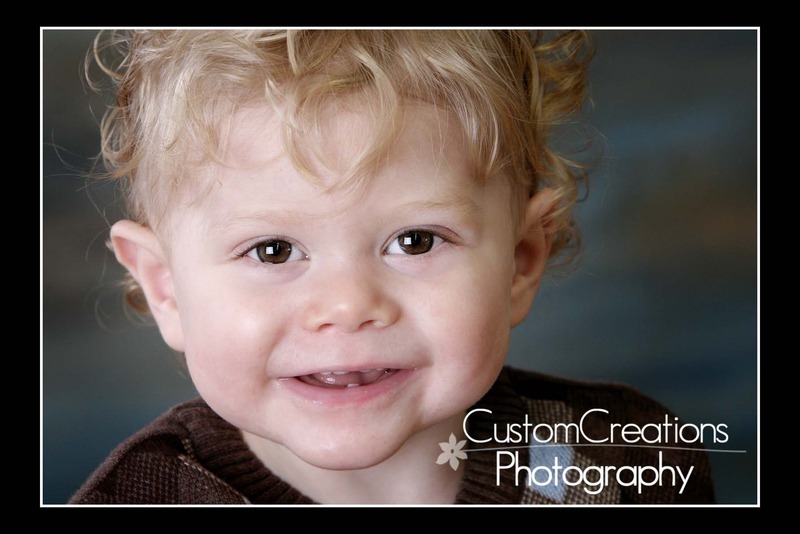 Here is a sneak peek of Mr. Charlie, isn’t he adorable with his curly blonde hair?!? Posted in Uncategorized | Comments Off on Charlie is ONE!! !